Minimize Campfire Impacts | What Are Campfire Impacts? Home » What Are Campfire Impacts? You should definitely not do that anymore, by the way! I’ll explain why below. But first – what are campfire impacts? The location of a campfire irreparably changes the chemical composition of the soil beneath it, essentially burning it and turning it to ash. This prevents the forest floor, healthy bacteria and vegetation from repairing and replenishing itself in that spot. And this becomes a big issue in well-traveled areas with a lot of campers coming through and building fires all over the place. Another big impact campfires have on their surrounding environment is a severe lack of wood and natural debris. Hikers and campers come through and eventually pick out every possible stick, branch, shrub, any piece of nature they can burn, and then there’s not enough sticks and branches around to provide a healthy habitat for birds, small animals, bugs and those healthy bacteria (the decomposers) of the forest floor. A less common, but even more hazardous campfire impact is a root fire. A root fire is when part of a tree’s root system catches fire, smolders and spreads underground for weeks or even months. It can then pop up and cause a forest fire nearby or could have traveled quite a distance away from the original campfire. These are the main reasons we don’t dig out a hole to build a fire in anymore – this could likely lead to a root fire, and it also scars the earth, preventing vegetation from growing there. For a while, this was how people were taught to build backcountry campfires, but after many years of research, we realized that after digging a hole, burning a fire, and covering it back up, it was still just a totally dead empty patch of dirt and ash, nothing would grow there again. There are smarter ways to minimize your campfire impact. Use designated fire rings – and by designated, I mean the one that the land manager built for all to use. I do not mean the haphazardly built ring that Joe Schmoe threw together two days before, had one fire in, and left his trash in there for you. That is not a designated fire ring. Unfortunately, it’s all too common for hikers to just keep using these random, sometimes illegal, fire rings once they are built. Please don’t be that person. 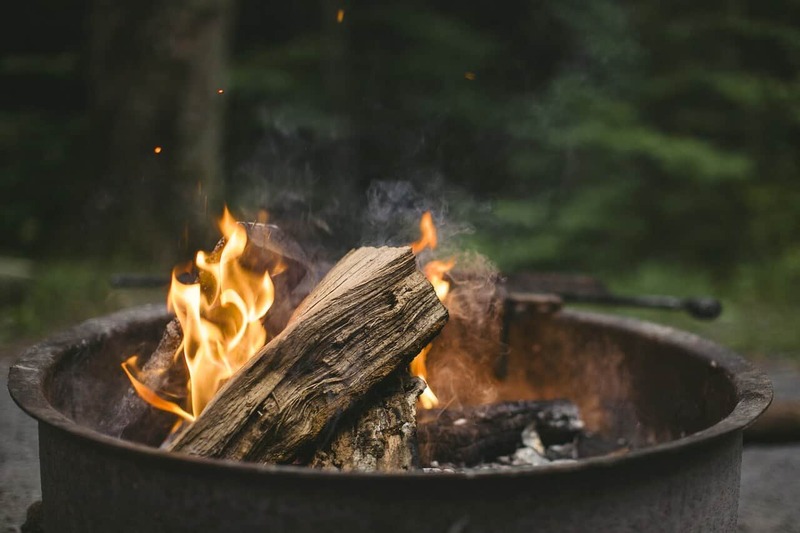 Build a mound fire – if you’re camping in a wilderness area that allows fires, but there are no designated fire rings, a mound fire is a great low impact alternative. 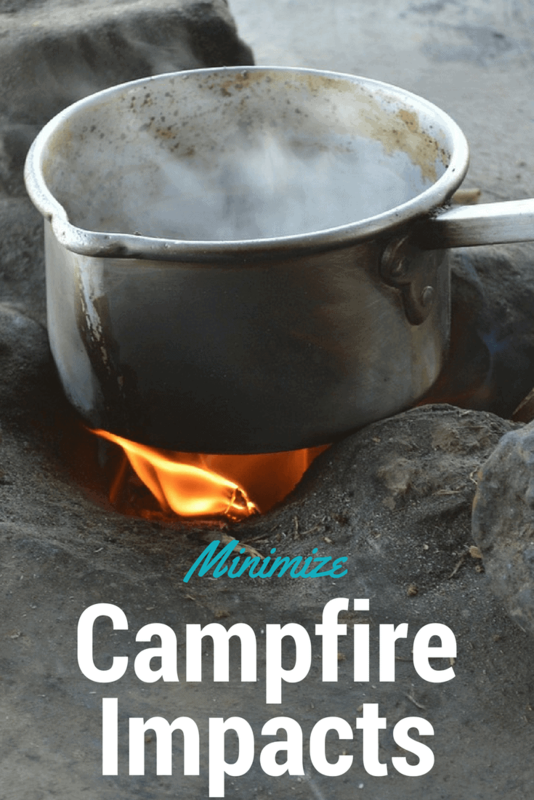 Use a campstove and skip the fire all together. Now, don’t get me wrong, I love campfires. I love the smell. I love to watch them. I love to build them. I love the ridiculousness that ensues when you have great company around them. But I also know the lasting damage they can cause. And, with the wonderful invention of super light campstoves to cook on and make hot drinks, we don’t need fires. 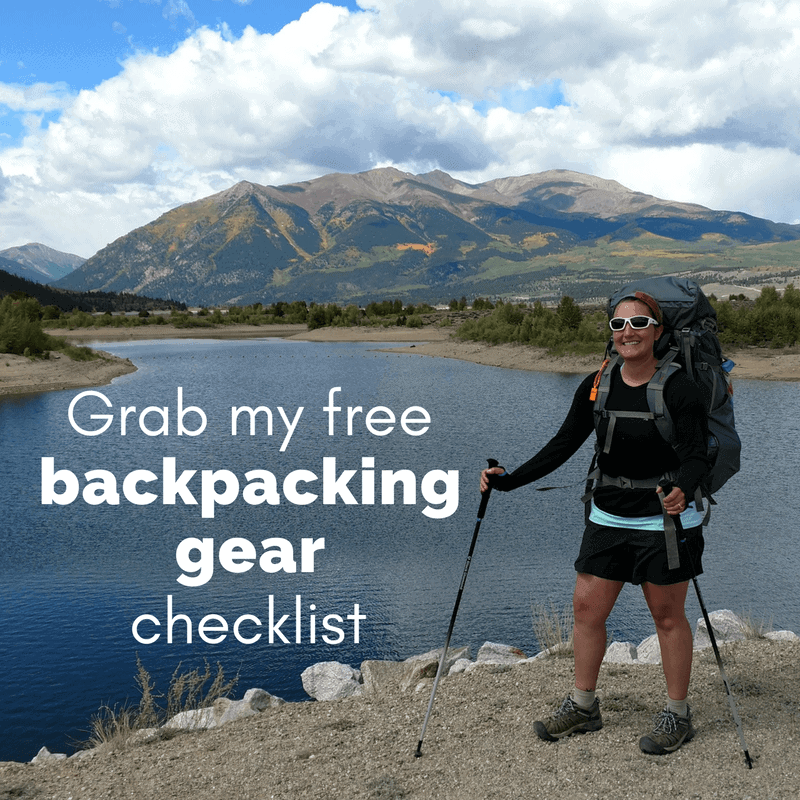 I’ve been using my Snow Peak GigaPower stove for years, and it’s never done me wrong. So sometimes, you just have to make a conscious choice to enjoy yourself without a fire. Please please please always make your campfires are 110% extinguished and never build or burn a campfire in restricted areas. They are prohibited for a reason, anything from trying to recover an already damaged and delicate habitat to preventing forest fires during dry, windy conditions. Drop any questions about campfire impacts or Leave No Trace in the comments below!